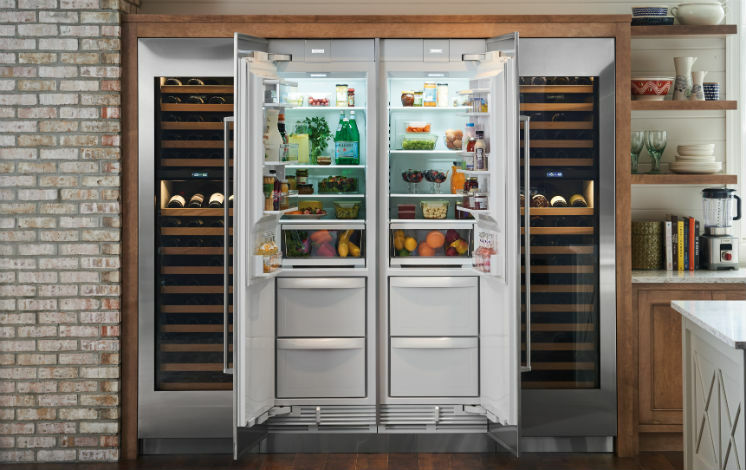 Modern home appliances will only function properly if they are installed correctly to manufacturer specs, and Universal Appliance and Kitchen Center’s White Glove Installation service is here for all your appliance delivery and installation needs. 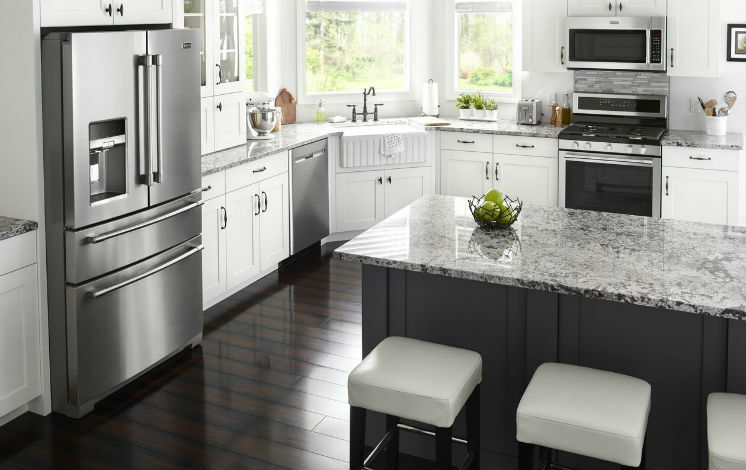 Universal Appliance and Kitchen Center’s White Glove Installation team offers insured and licensed installation and delivery services for our entire catalog of home products. We provide factory authorized installation for all premium appliance brands, with free installation on freestanding appliances. 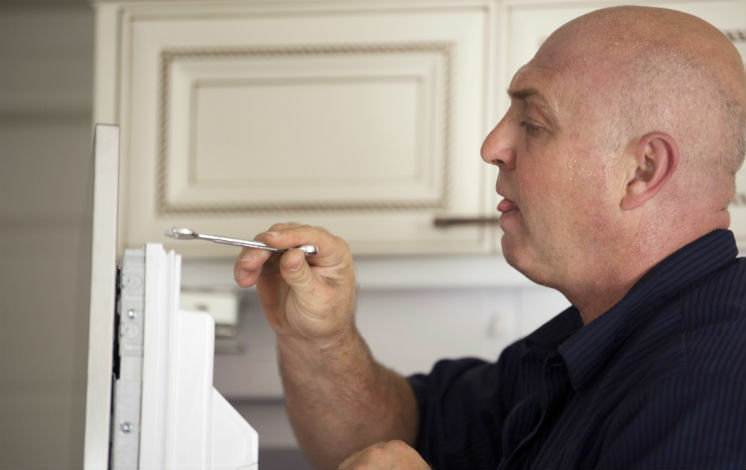 Homeowners who utilize our White Glove factory certified installation services for Sub-Zero, Wolf, Asko, or Jenn-Air appliances will also receive an additional 1 Year Warranty. 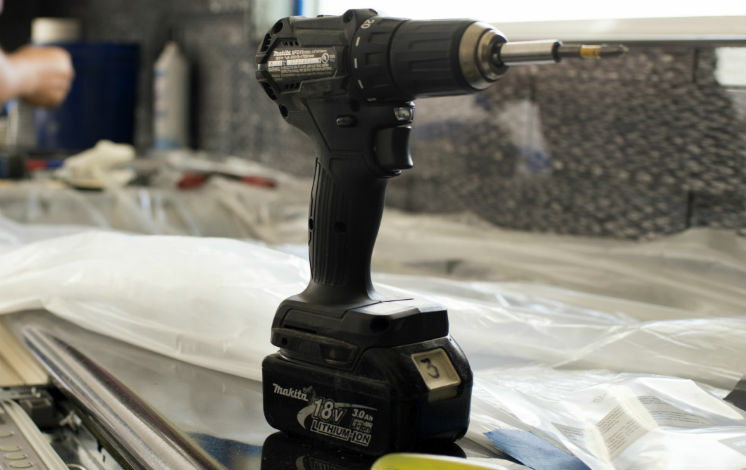 Our White Glove Installation boasts experienced appliance technicians with the knowledge and skills to install a wide variety of home appliances wherever you need them. 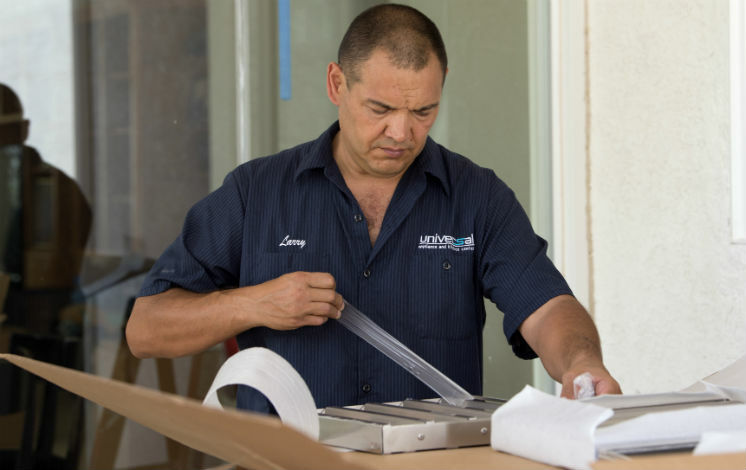 Our team utilizes the utmost level of care and precision to ensure your delivery and installation is completed properly, providing the fast and reliable service you require. 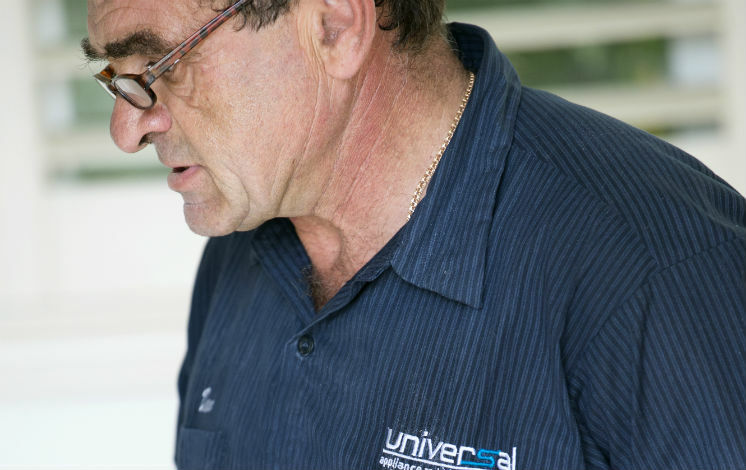 Unlike other services, our technicians are qualified and trained company employees — not subcontractors — providing exceptional service you know you can trust. We even offer free haul away service with installation, removing old appliances from your home so new additions can truly shine. Today’s kitchen appliances possess a host of impressive features and functions that will only work properly if they are installed correctly. 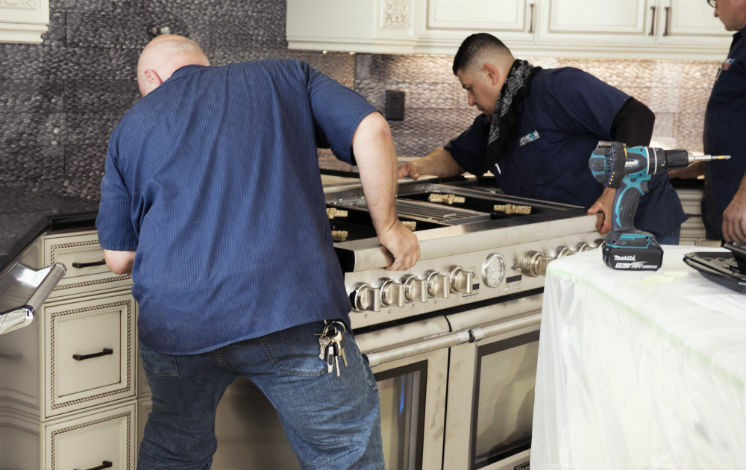 Our White Glove team offers installation services for cooking ranges, ovens, cooktops, and range hoods as well as refrigerators, freezers, and dishwashers. 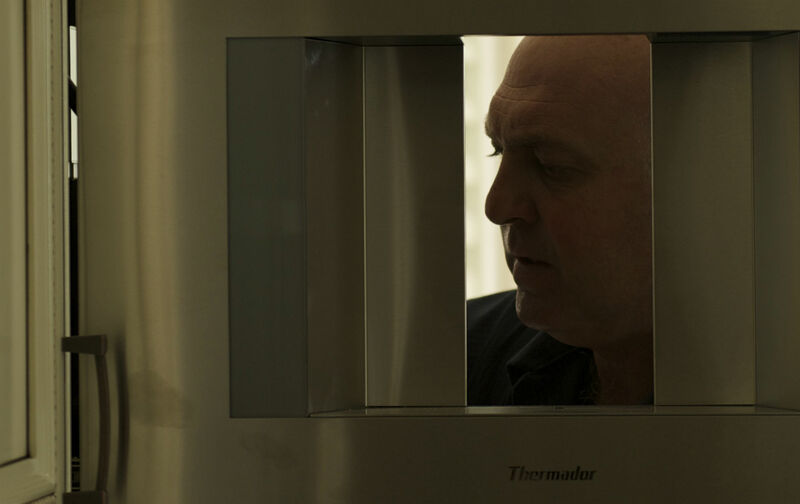 Our team also installs specialty appliances like trash compactors, garbage disposals, warming drawers, and more. No great modern laundry room is complete without exceptional state-of-the-art laundry appliances. 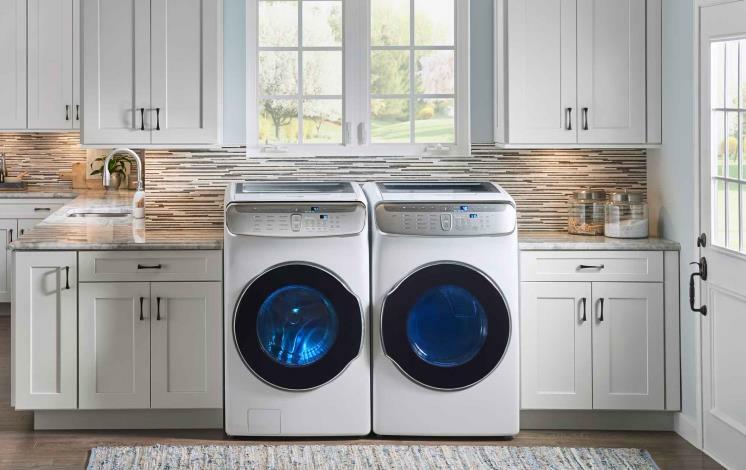 Universal Appliance and Kitchen Center’s White Glove Installation provides exceptional delivery and installation services for washers, dryers, and washer dryer combos, helping you build the laundry room of your dreams from the ground up. The luxury of your home should extend beyond the interior. 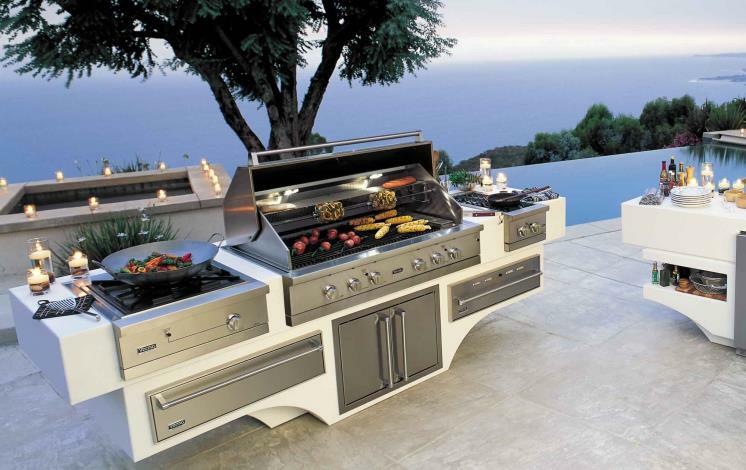 White Glove Installation can delivery and install a host of outdoor living appliances. Our team offers experienced installation service for built-in grills, freestanding grills, outdoor refrigerators, and more.